Early Earth Week | Advocating for sustainability and environmental justice. Every year Sustainable Trent hosts a community fair known as “Early Earth Day” in the Champlain Great Hall sometime in March every year. 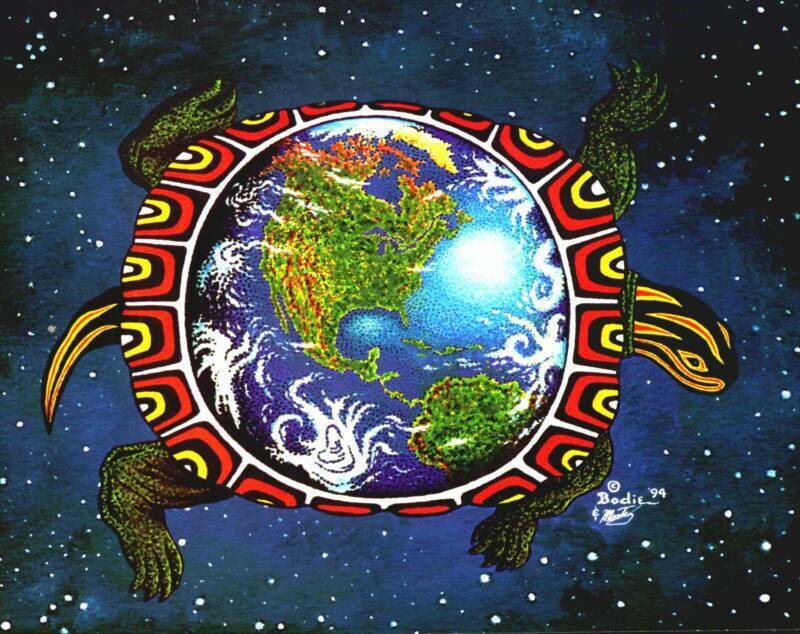 2013 marked the 6th Annual ST Early Earth Day. The rationale is that the worldwide Earth Day, which takes place on April 22nd, occurs at the end of the exam period when most students are not around. In 2013 we held the first Early Earth Week during which we hosted two events in addition to the Early Earth Day fair. Stay tuned for updates about Early Earth Week 2014!! Sustainable Trent would like to invite you to a series of events for Early Earth Week 2013, which will take place from March 15th to 22nd. Some of these events are sponsored by us and others are put on by other organizations, and all are centred around struggles for social and environmental justice – both here and abroad. Food justice, mining justice, and the fight against the tar sands and proposed pipelines will feature during this week. Please share with your friends and organization mailing lists – this will be an important week of awareness, education and community/movement building. Please see event information below. This February, activists from across the continent gathered in Ohio to discuss the environmental issue of our generation, one that has spread its arms across Turtle Island to impact communities from coast to coast: the Tar Sands. As part of the bi-annual Earth First! organizers conference, there was a round-table on Tar Sands Resistance and Decolonization, which centred the voices of Indigenous peoples whose lands and communities are primarily affected by the Tar Sands project. Indigenous organizers from many nations and communities participated, including Miskew Cree of Fort Chipewyan, Oglala Lakota of Pine Ridge, Wet’suwe’ten of the Unist’ot’en territory, Anishinaabe of Aamjiwnaang and Haudenosaunee of Nogojiwanong. This unprecedented meeting also included non-Indigenous delegates from the Tar Sands Blockade in Texas and the No Line 9 Reversal campaign in Ontario as part of a larger discussion to share and further develop strategies, tactics, and solidarity with Indigenous resistance. 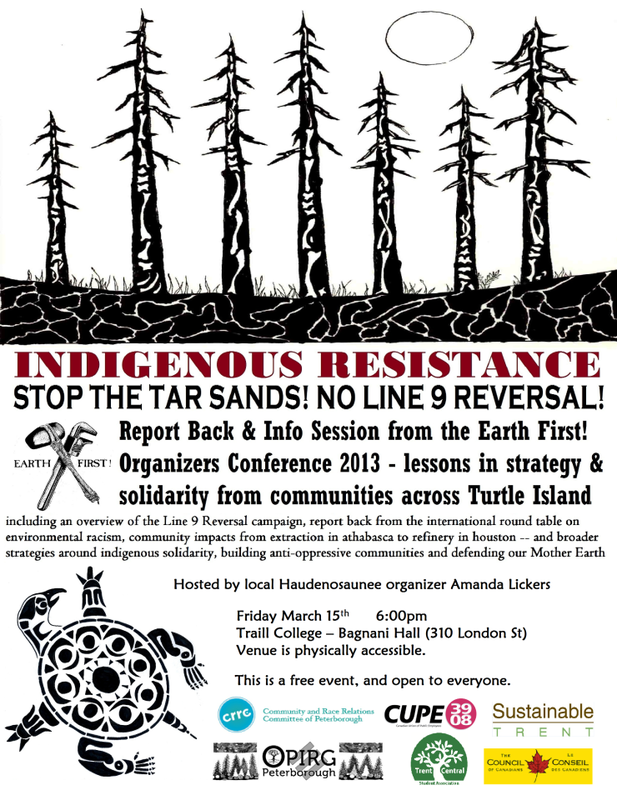 Amanda Lickers, an Indigenous organizer from Nogojiwanong who attended this convergence, will be sharing with us some of the lessons and conclusions from the round-table on Tar Sands Resistance and Decolonization. This is a great opportunity for those opposed to the Line 9 reversal through our communityto learn how other communities are resisting and discuss how to act in solidarity with those Indigenous communities who are on the front lines of this struggle. Indigenous environmental justice activist Clayton Thomas-Muller will speaking at Trent on “Resisting Tar Sands and Pipelines: The Growing Movement for Environmental Justice on Turtle Island”. As the Harper government and oil corporations pursue the expansion of the largest and most destructive industrial project on earth, the tar sands of Alberta, powerful resistance movements for environmental justice are rising up in defence of Indigenous sovereignty and for the protection of Turtle Island. Grassroots activist Clayton Thomas-Muller has been working tirelessly in the building a movement to end this industrial genocide. Here in Peterborough/Nogojiiwanong, students are pushing for the administration to divest from fossil fuels, and are raising awareness around Enbirdge’s proposed Line 9 pipeline reversal which would ship tar sands oil through Ontario. Join Sustainable Trent for this inspiring talk, which is part of Early Earth Week. The event will be begin with food and socializing at 6 pm and then Clayton will speak at 7, with time for discussion. Clayton Thomas-Muller is a member of the Mathias Colomb Cree Nation also known as Pukatawagan in Northern Manitoba, Canada. Based out of Ottawa, Ontario, Canada, Clayton is the co-director of the Indigenous Tar Sands (ITS) Campaign of the Polaris Institute. Clayton is involved in many initiatives to support the building of an inclusive movement for energy and climate justice. He serves on the board of the Global Justice Ecology Project, Canadian based Raven Trust and Navajo Nation based, Black Mesa Water Coalition. He has been recognized by Utne Magazine as one of the top 30 under 30 activists in the United States and as a “Climate Hero 2009” by Yes Magazine. 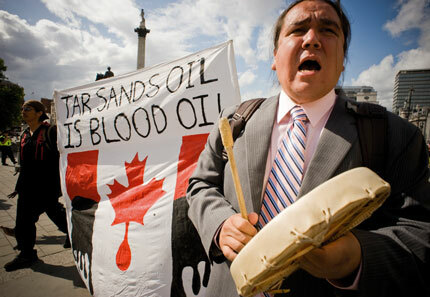 For the last eleven years he has campaigned across Canada, Alaska and the lower 48 states in support of grassroots indigenous communities to defend against the encroachment of the fossil fuel industry. This has included a special focus on the sprawling infrastructure of pipelines, refineries and extraction associated with the Canadian tar sands. Clayton is an organizer, facilitator, public speaker and writer on environmental and economic justice. 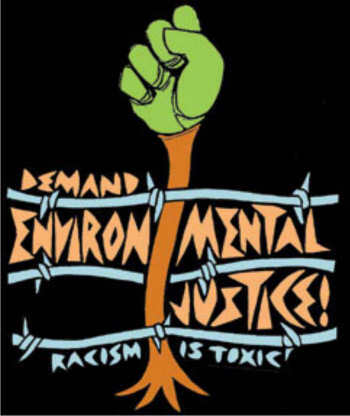 Care about environmental justice? Food sovereignty? Anti-capitalism and anti-racism? Check out Early Earth Day from 11 am – 3 pm in the Champlain Great Hall! Bring a friend and come chat with us and diverse organizations about the work they do and how you can get involved! Sustainable Trent invites you to this annual event to celebrate and promote community organizations who are creating change for social and environmental justice. We will also be raising awareness about our campaign urging Trent to DIVEST from the fossil fuel industry, an issue which will be put to the student membership next week in a referendum in the TCSA elections. The tar sands are unethical and destroying our future, let’s shut them down! !